dancing sisters – . . . j u s t i m a g i n e . . .
For local stockists please see our HULL 2017 page. 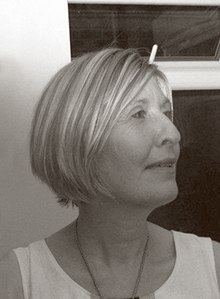 Dancing Sisters is a recently established small press based in Hull in the East Riding of Yorkshire. We mainly publish pamphlet-style publications for niche markets. 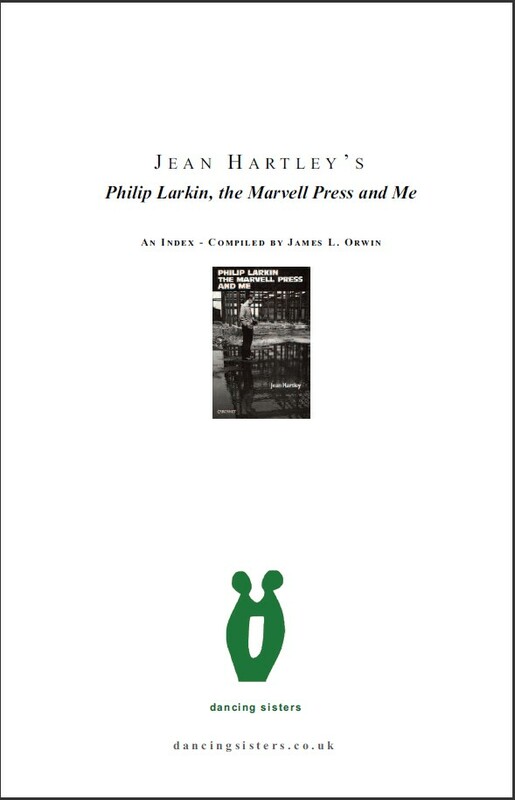 Our very first pamphlet, published on 1 May 2015, was an Index for Jean Hartley's Philip Larkin, the Marvell Press and Me. 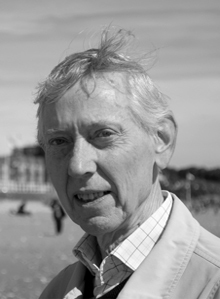 The Index, compiled by James L. Orwin, is a companion publication for the 1989 (hardcover) Carcanet edition of Jean Hartley's memoir. 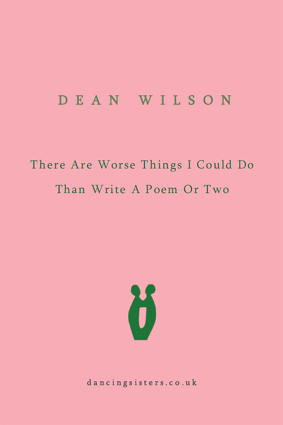 Our second publication, published on 1 July 2015, is There Are Worse Things I Could Do Than Write A Poem Or Two, a chapbook of two Dean Wilson poems: 'Fourth Best Poet In Hull' and 'Away with the Fairies', which are among the most popular in Dean's live performances. 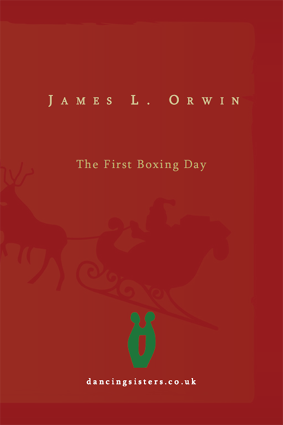 Our third publication, published on 1 September 2015, is a children's Christmas story in verse, The First Boxing Day, by James L. Orwin. 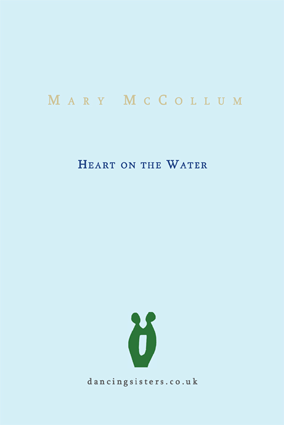 Our fourth pamphlet publication is Heart on the Water, a slim volume of twenty-one poems by Mary McCollum, which was published on 1 March 2016 (see our Publications section, below). 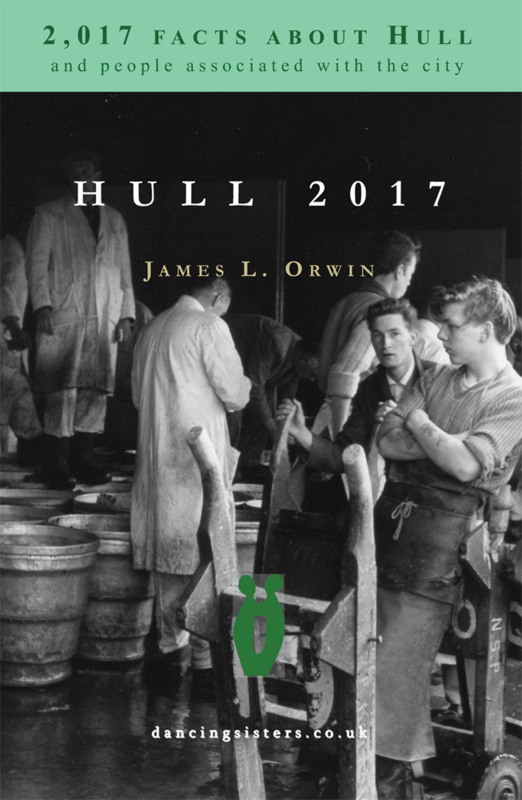 On 22 May (to coincide with Hull's 12 month tenure as UK City of Culture) we published HULL 2017: 2,017 facts about Hull and people associated with the city, by James L. Orwin, which was made available as an eBook via Amazon on 1 January 2017. 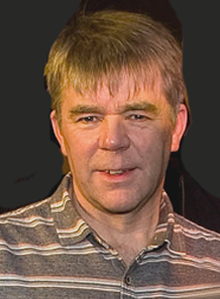 The paperback version was published on 1 May 2017. Our most recent pamphlet is Box-free Zone the debut collection of twenty-four poems by Frank Newsum, which was published in a signed, limited-edition of 125, on 22 May 2017. 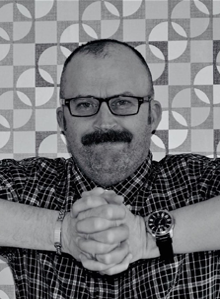 In conjunction with our signed limited-edition pamphlets, we will also be producing eBook version of all our titles, plus some titles that will only be available in eBook format. Please use this Contact Form to get in touch. We appreciate all feedback and would be happy to respond to any questions you might have. Click on any eBook to open its amazon.co.uk Kindle Store/KOBO book store page.